The Eurofighter Typhoon programme, also known as Eurofighter 2000, is the fighter plane designed and built by the consortium of European companies Eurofighter GmbH, composed of the companies Airbus, BAE Systems and Leonardo and in which the United Kingdom, Germany, Italy and Spain are the countries represented. This is one of the most advanced combat aircraft in the world, providing simultaneously deployable Air-to-Air and Air-to-Surface capabilities. Its serial production is divided into three phases (or tranches), with a gradual increase in the capacities of the aircraft in each of them (it is currently in phase 3), and it has four final assembly lines in which each Partner assembles their own aircraft, although are built the same parts of all the aircraft that are manufactured. Designed as a new European fighter for meeting the needs of different air forces on the continent, the Eurofighter competes with other modern combat aircraft such as Dassault’s Rafale, Gripen’s Saab or Boeing F-15 and Boeing F/A-18E and F/A-18F Super Hornet. The Eurofighter made its first flight in 1994 and entered into service in 2003. Currently more than 500 aircraft have been delivered successfully to the Armed Forces of seven countries: Germany, United Kingdom, Italy, Spain, Austria, Oman and Saudi Arabia; and has received orders for Kuwait and Qatar. Since its entry into service, it has demonstrated and increased its high reliability and safety throughout the world, having been tested in combat during operations in Libya, Iraq and Syria. It has more than 440,000 flight hours completed worldwide. The aircraft is built with advanced composite materials (70%) to deliver a low radar profile and strong airframe. It has a length of almost 16 meters, a wingspan of 10.95m and a maximum speed of 2.0 Mach. It also reaches an altitude of 55,000 ft. 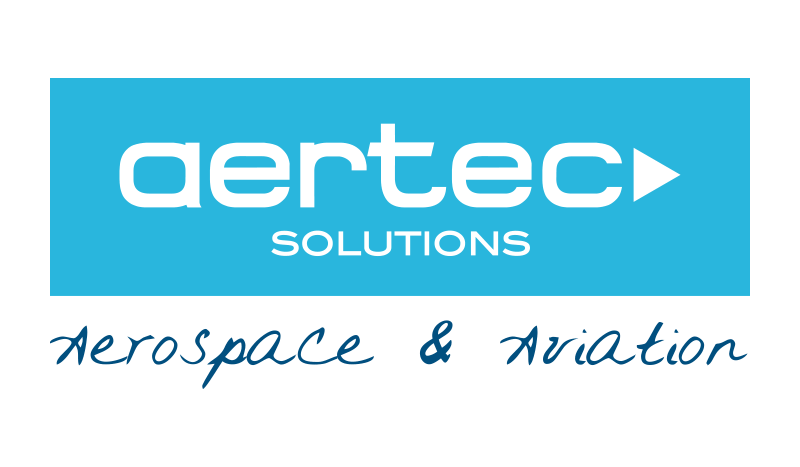 Different companies from the Hélice Association participate in Eurofighter’s work packages, most of them as a result of the Spanish participation through Airbus Defence.